This topic contains 1 reply, has 2 participants, and was last updated by John 4 years, 2 months ago. 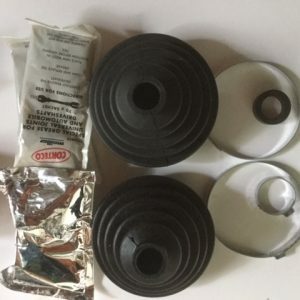 May consider part exchange for RAID suitable vehicle. 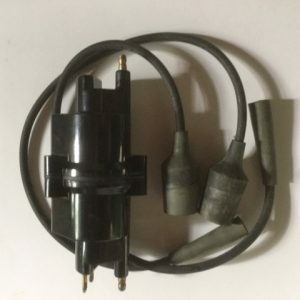 I stole some pics off your gumtree page, and added them here. For sale here is our pride & joy and a car very dear to our hearts. One of the most important cars in Europes motoring history and an instantly recognisable & appreciating asset. 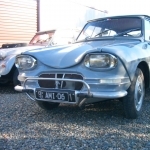 Unfortunately a lack of space at the Inn & the restoration of another classic Citroen forces her sale. 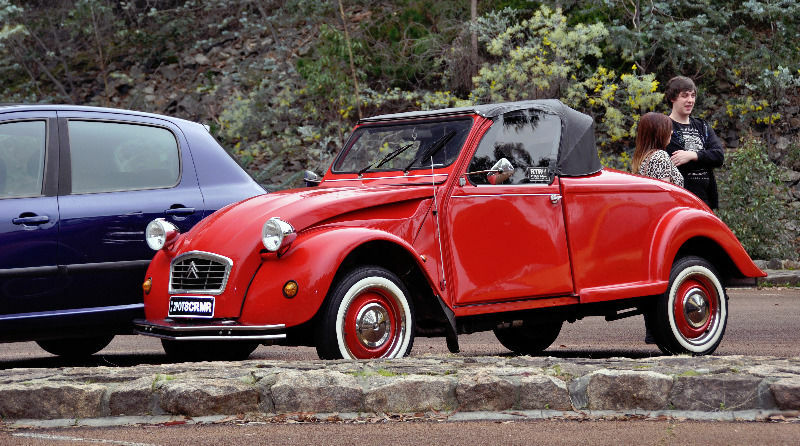 This exceptionally rare Hoffmann convertible is one of only 2 known cars in Australia. Custom built by Hoffman in Germany it is also one of less than 50 Right Hand Drive versions worldwide. Google Hoffman Citroen Germany for more info on these cars. 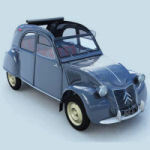 You cannot ask for a more reliable classic car or for more of a headturner. 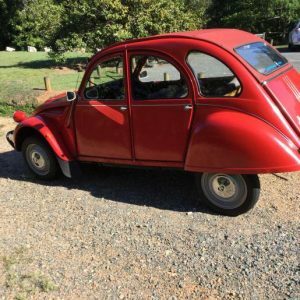 Restored 6 years ago by Interantional 2CV Expert Peter Fosselius it has been constantly serviced & expertly maintained by local Citroen 2CV specialists. 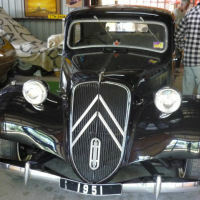 The car has won many awards including “Best A Series” at the national gathering of Citroen enthusiasts in Tasmania in 2010. Receipts total in the tens of thousands and she comes with a customised car cover from Chief Car Covers. 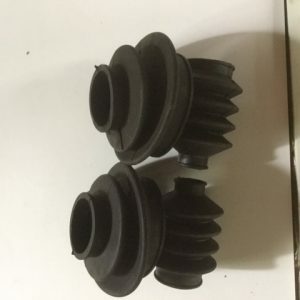 Recent work includes reconditoned gearbox & service. Mileage is genuine & registration expires 31.10.2015 (expressed as kilometers above but it is in miles). 2POTSCRMR Numberplates are not offered in this sale. 1AAA123 is dummy rego as Gumtree doesn’t allow you to put private plates in. Local inspection can be arranged and is welcomed at buyers expense. I am very time poor so please no time wasters. Prefer to have you ring & not text message. 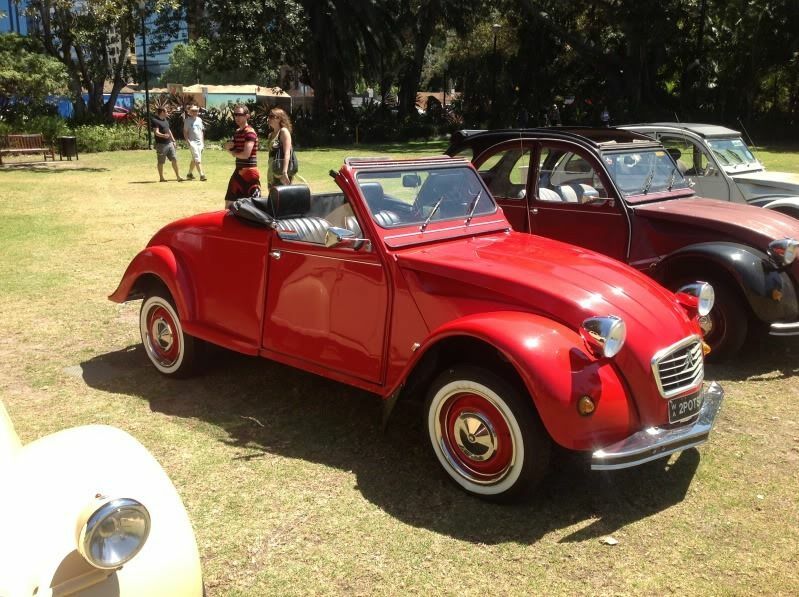 The car speaks for itself and is well known throughout Citroen circles Australia wide. 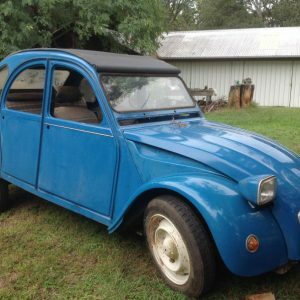 Silly offers will not be entertained, this car is worth every cent. Available for viewing from February 15th. More detailed photo’s on way.